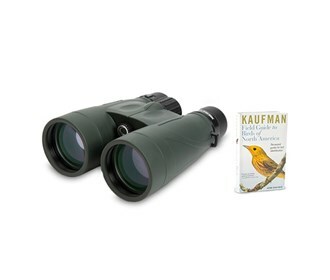 The Celestron 71335 Nature Series 10x56 binocular is ideal for the outdoor enthusiast as it provides superb views of concerts, sporting events or the environment. It has fully multi-coated optics for enhanced contrast and its BaK4 prisms provide good light transmission, excellent sharpness and clarity. This model provides large-aperture sport optics for long-range sighting by day and casual astronomical observing around the campfire. 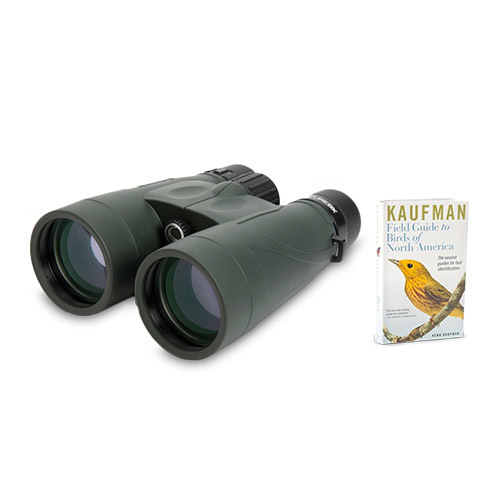 A durable rubber armored, polycarbonate housing protects your binoculars from damage for a no-slip grip and some added impact protection. 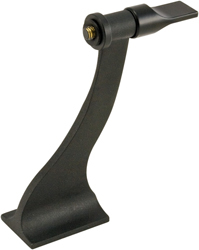 The Twist up eyecups provide easy adjustment for your eyes. 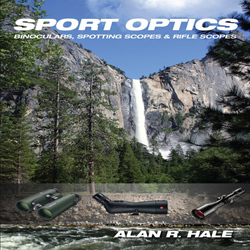 This binocular is waterproof with nitrogen filled gas for added protection when out in damp environments. 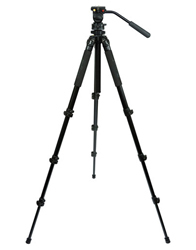 It is designed for use with a tripod. The Celestron Nature DX 10x56 has many exciting features for users of all types. 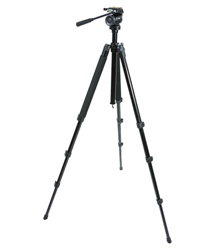 See the Celestron Nature DX 10x56 product video and gallery images above for more details. 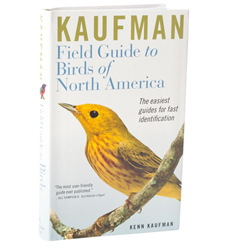 FactoryOutletStore stocks a full line of accessories like Celestron 93524, Celestron Field Guide to Birds of North America, and Celestron LensPen - Optics Cleaning Tool for the Celestron Nature DX 10x56. 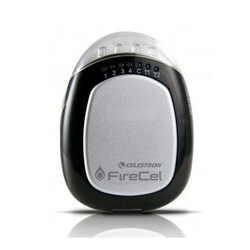 The Celestron Nature DX 10x56 is sold as a Brand New Unopened Item.